Biennial Flowers: Lunaria (Honesty) From Seed. Lunaria or ‘Honesty’ as it is commonly called is grown not just for its wonderful (and early) flowers but also for its seed pods. 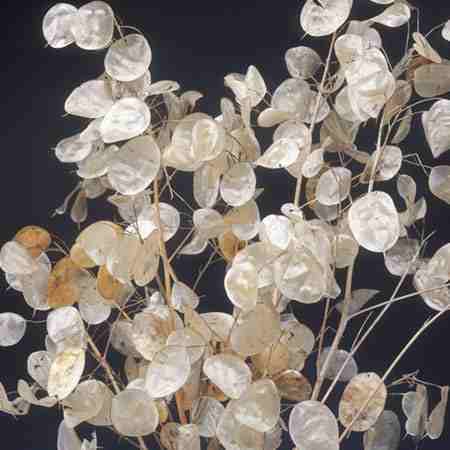 These are papery, translucent discs…very Moon like…hence the name Lunaria. (You can rely on me for all your geeky flower trivia) These seed pods can look wonderful when dried, for many many months….I remember Great Uncle Cuthbert Higgledy would always have a vase full of them on the bedside table…he said the full moon discs drove my Great Auntie mad with nocturnal friskiness. Cuthbert would tell me that Lunaria would always end up in the position of the garden of its own choosing…and the plant would migrate to where it wanted to live within a few seasons of sowing it. He was a Taoist and suggested to me that with plants of this nature it was best just to ‘go with flow’. Unsubtle Product Advert: Biennial Seed Collection. 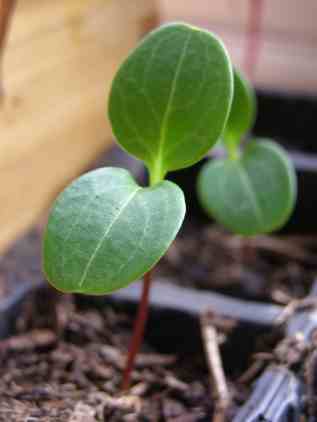 How To Grow Lunaria From Seed. Eight Top Tips From Uncle Cuthbert Higgledy. *Late June and July is a mighty fine time to be sowing Lunaria Seeds. *Either sow some directly where you want them to grow in the soil. Making sure your soil is weed free and has NO MANURE in it. Lunaria prefers an alkaline soil…but it’s not too much of a big deal….OR sow into modules. Cuthbert put just one seed into square three inch pots…and fifteen pots into a seed tray. *Cover the seed lightly with soil, compost or grit. *Keep the seed beds or modules damp whilst germination takes place. *Make sure the bed gets at least five hours sunshine…our pal Honesty is not afraid of a little shade. *Cuthbert grew his Lunaria plants amongst his other biennials…he had this theory that they liked the company of strangers and weren’t happy being planted all together on their own. I of course am a purveyor of fine Lunaria seeds. Other posts on Biennials you may like to view: ‘Sowing Up Biennials In June & July’ & ‘Foxgloves From Seed’. Clicking the Facebook or Twitter button below will help me save the world…one flower at a time. 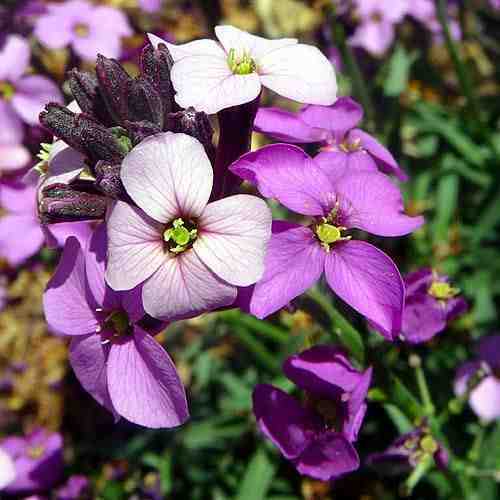 Corncockle Flowers From An Autumn Sowing	Biennial Flowers: Hesperis (Sweet Rocket) From Seed. My mate’s Dad has a lovely little Lunaria, I was convinced the plant was fake as I hadn’t seen anything like it. We refer to it as the condom tree, just think that’s what they look like ready to be picked and just had to share that.